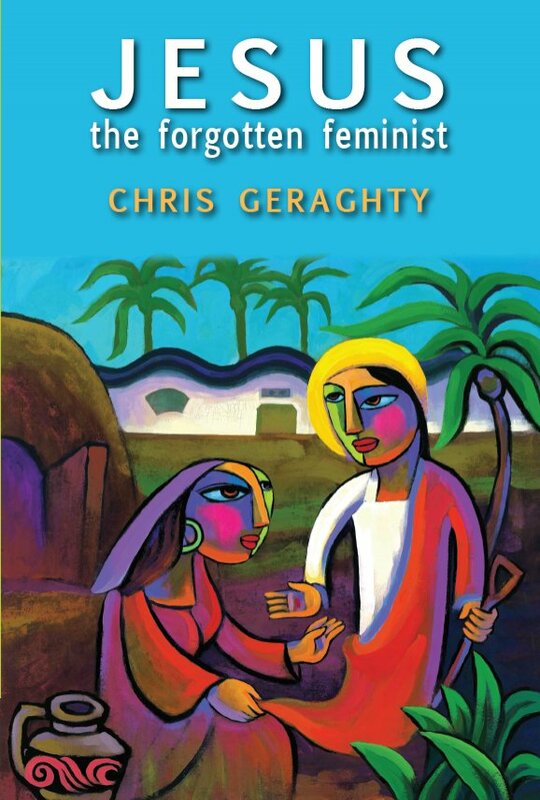 As we navigate our way through an evolving social landscape that questions and challenges Catholic doctrine, Chris Geraghty’s book Jesus the Forgotten Feminist is a timely addition to the discussion. Geraghty dares to delve beyond the centuries-old ‘chestnuts’ — those barriers that have kept women from filling roles in the Catholic Church which have traditionally been the domain of men. What the author finds, in the Gospels of Mark, Matthew, Luke and John, is Jesus — a ‘radical, counter-cultural figure, preaching a message of inclusion, equality, forgiveness, love and non-discrimination’. Geraghty paints the picture of a Jesus who involved women in his life and mission, inviting them into his group of disciples and befriending them, thus challenging the inequitable beliefs and practises of his own culture and community. This learned, humorous, and – at times – irreverent book attempts to reset the debate about the place and status of women of the Catholic faith. Agree with it, or not, it is a cracking read.